How long have you not slow down to enjoy yourself. Problems have cropped up, what's the smartest way to travel a coast or what's the best way to develop a tourist attraction? 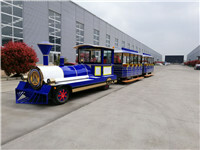 Dising Sightseeing Train scenic spot development company's savior. First of all, we can customize the color, size, parts and decoration to meet different kinds of attraction spot and satisfy customer's special requirements. 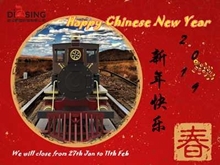 Secondly, Dising Tourist Train has over 10 years' design, produce and export experience. 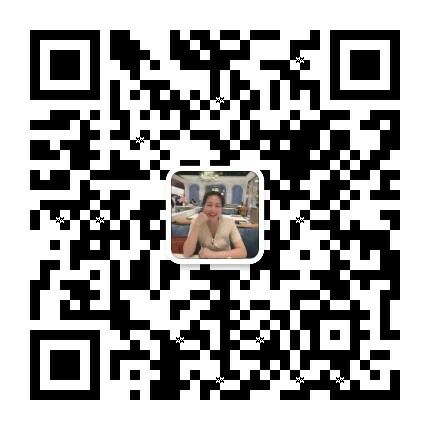 We can offer professional suggestion to help the customer solve their problem. 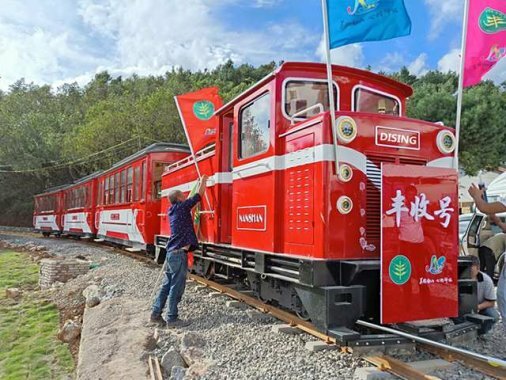 Thirdly, Our lovely trackless/tracked train is also a scenery, which will enhance the sense of experience at scenic areas, such as the beach. What's more Dising Tourist Train can help the tourist reduce walking time and increase sightseeing speed. 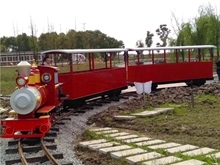 Our sightseeing train will help the customer get real relaxation while they seating inside the train. Dising Electric/Diesel Tourist Train not only a train, a way of traveling, but also a scenery and happy memories in our mind! Don't hesitate, call us as fast as you can.